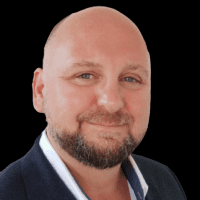 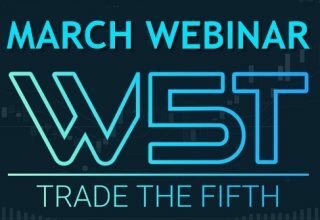 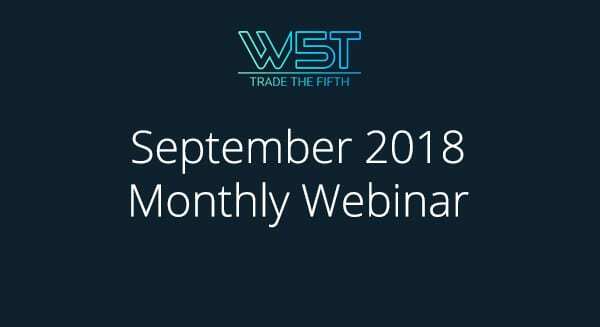 Watch the recording below of our September Webinar and see our Elliott Wave Indicator Suite in action across all the platforms. 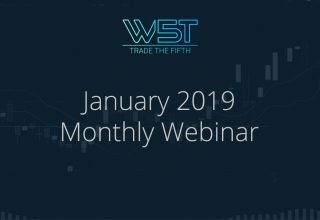 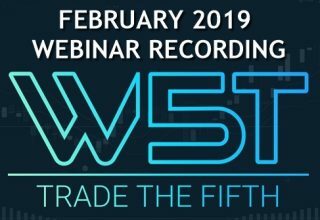 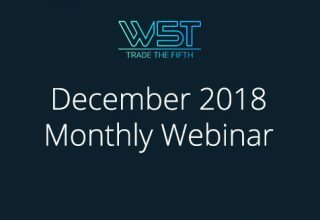 An overview of the new tools in Version 3, whilst Carrying out analysis from the audience requests and answering questions about the functionality of our Elliott Wave indicator suite. 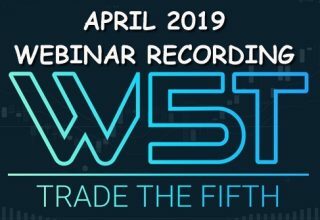 Examples using the Day Trading Add-on with Stocks, forex and futures and shorter timeframes.